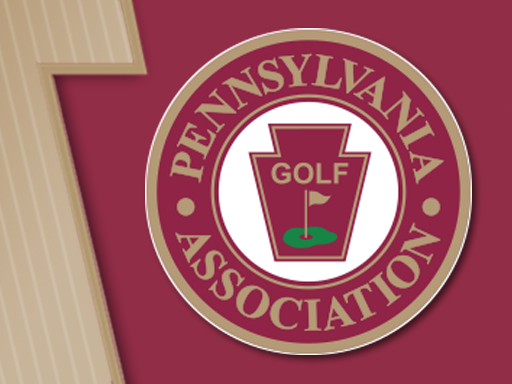 Honesdale Golf Club is one of the oldest golf clubs in Pennsylvania, chartered in 1900. It is a private club for the exclusive use of its members and their guests. The golf course offers a challenging 18 holes, using varying tee locations. Honesdale’s course record held by member and Masters champion Art Wall, Jr., who posted an amazing 27-/31 for a record breaking round of 58 in 1942.